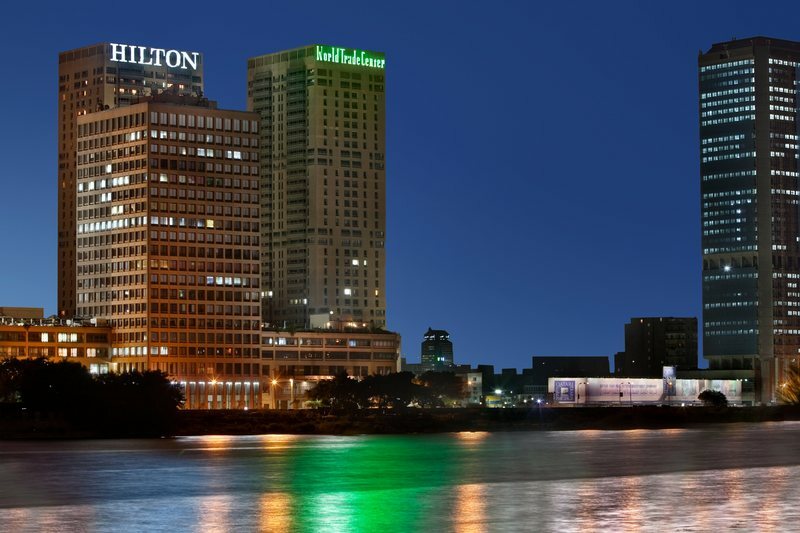 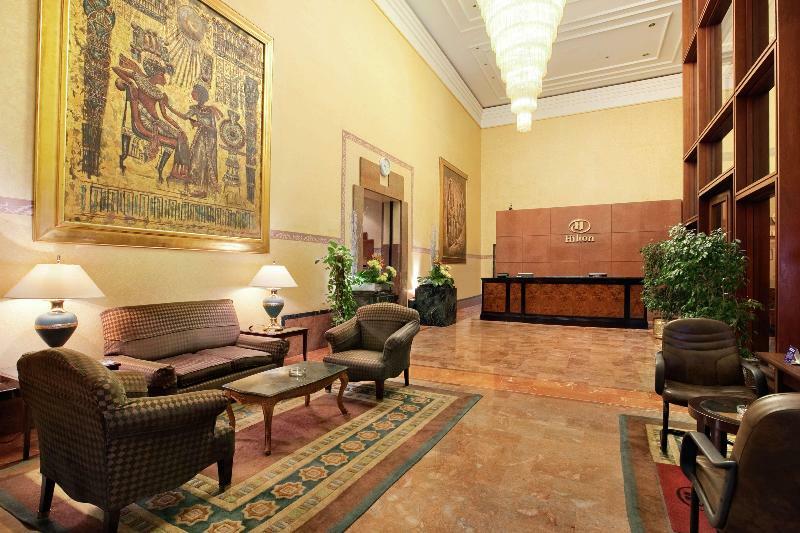 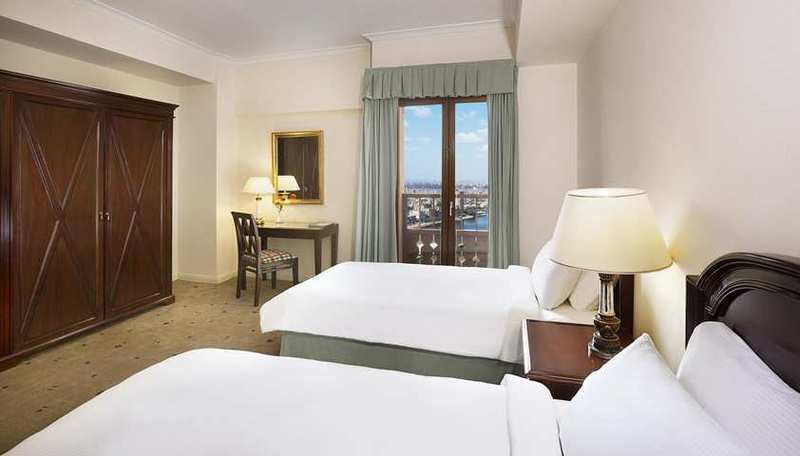 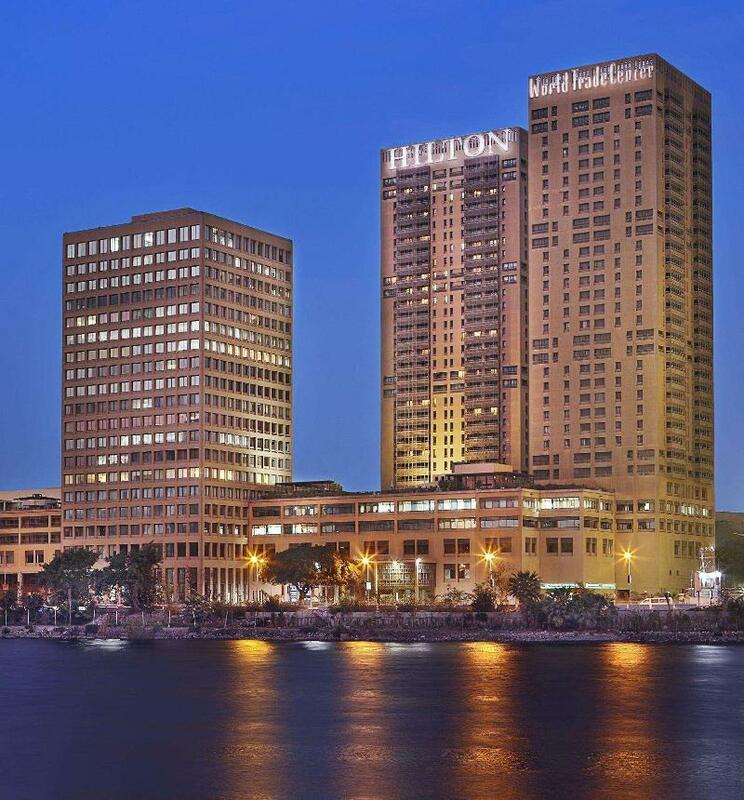 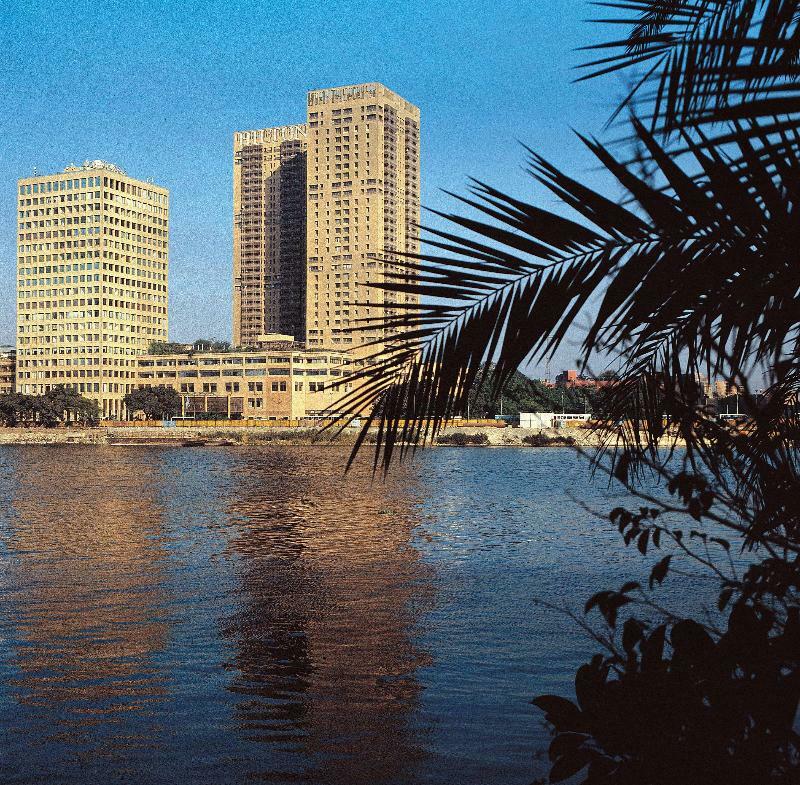 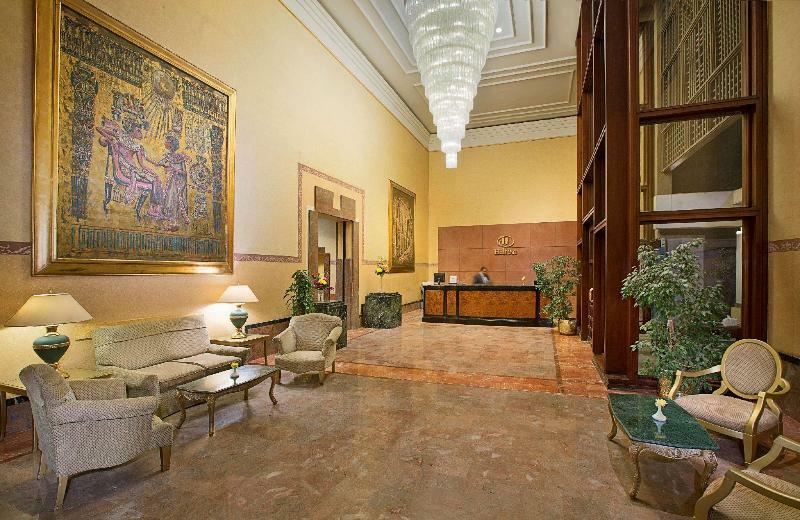 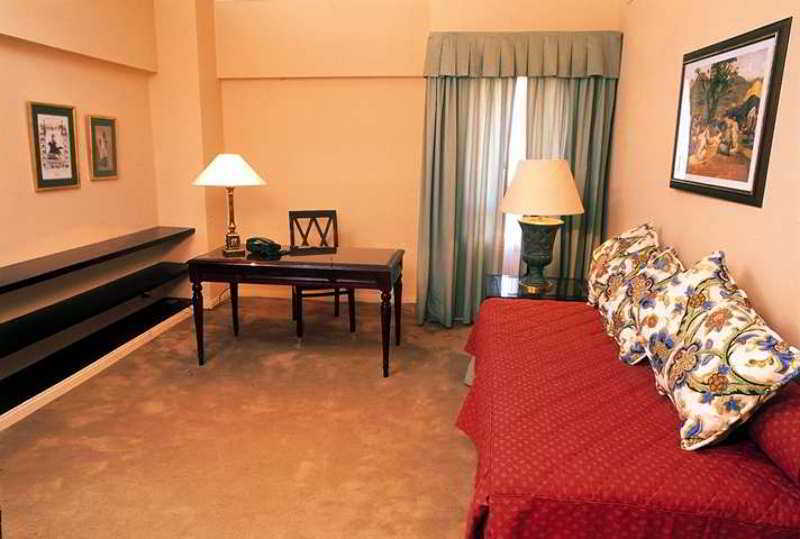 Welcome to the Hilton Cairo World Trade Center Residences. 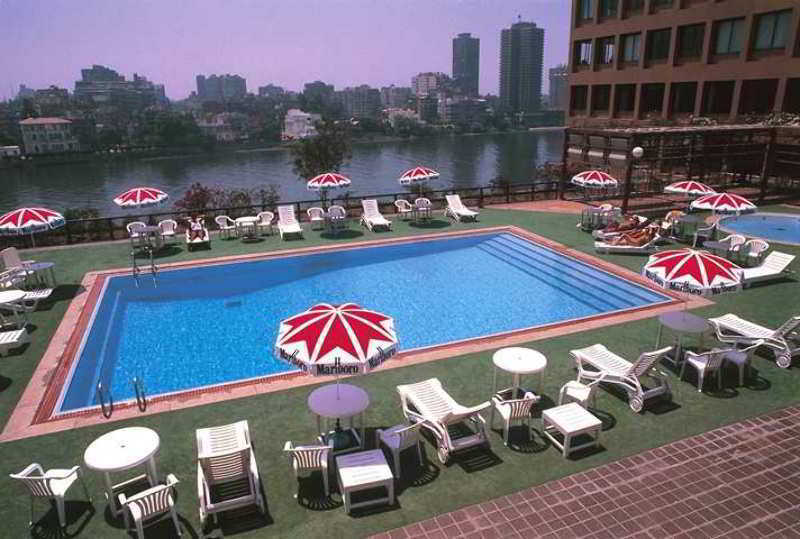 Located on the River Nile and part of the World Trade Center complex (next to the Conrad Cairo hotel), the residences are only 10 minutes from the business district and offer easy access to fantastic shopping opportunities at the Khan El Khalili bazaar.Enjoy a refreshing swim and stunning views in this Cairo hotel's outdoor pool, overlooking the Nile. 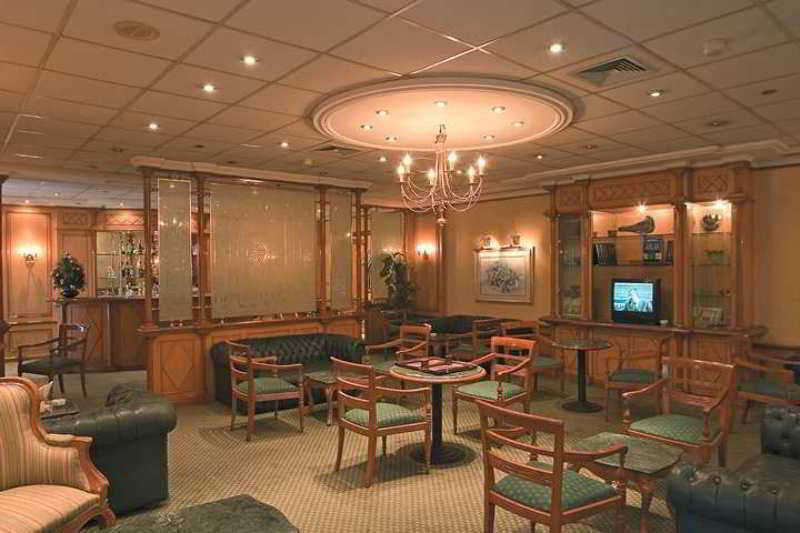 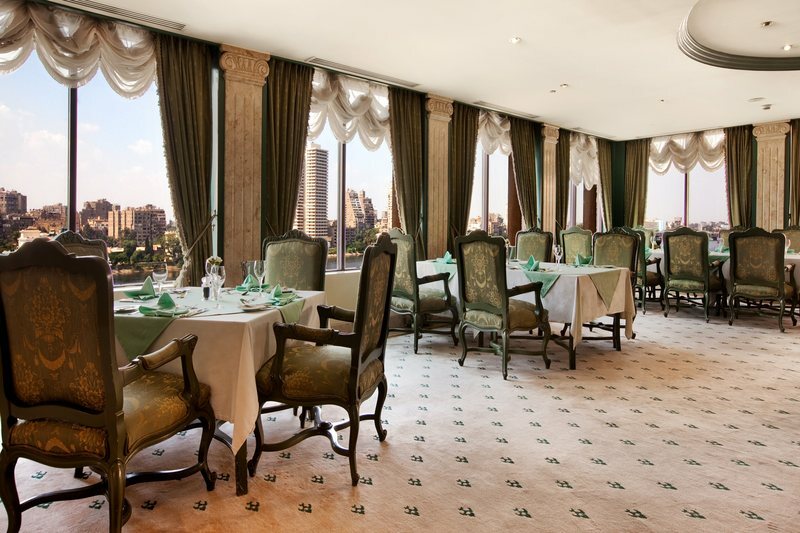 Unwind with an evening meal at The Lounge restaurant, serving delicious Mediterranean cuisine or enjoy a relaxing meal by the pool or in the comfort of your guest suite. 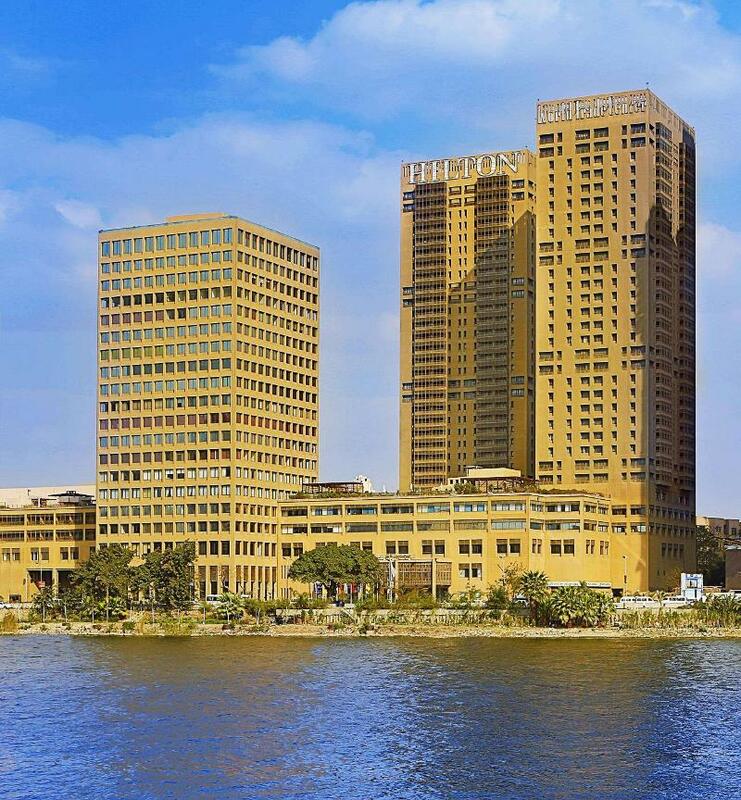 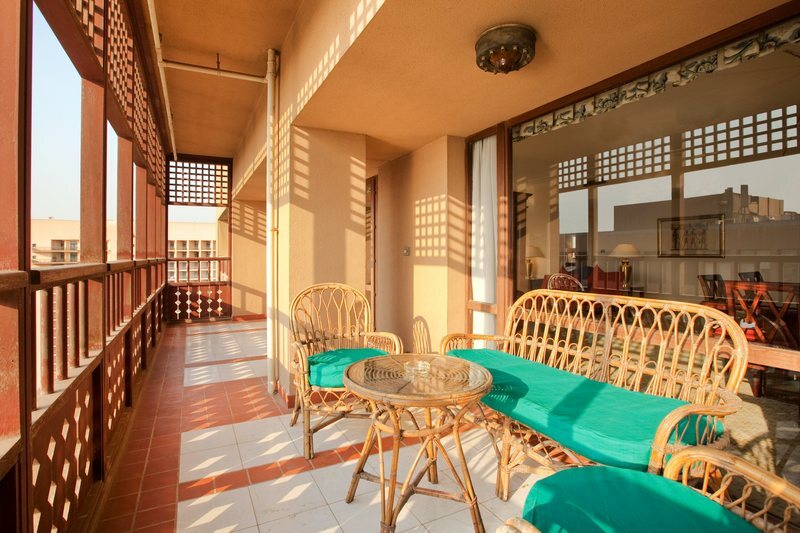 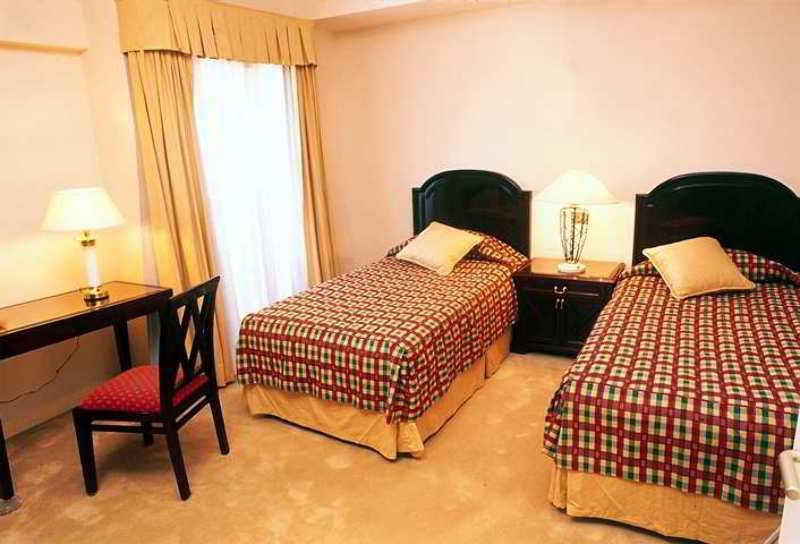 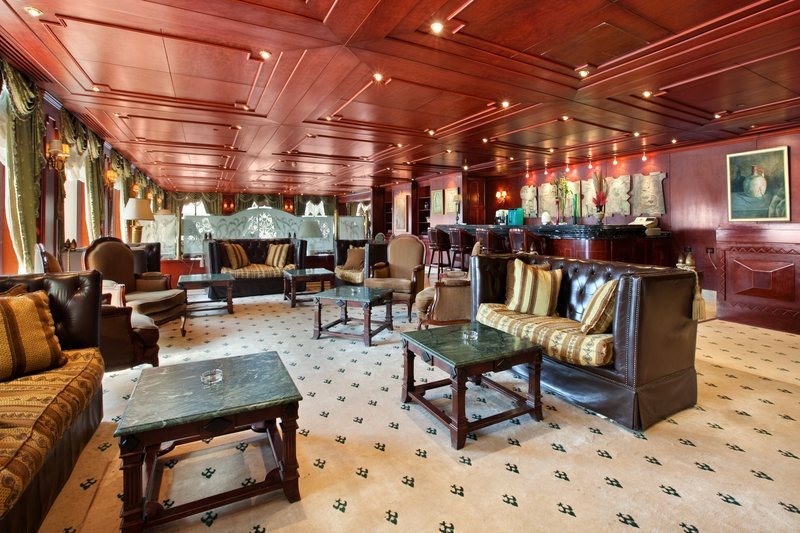 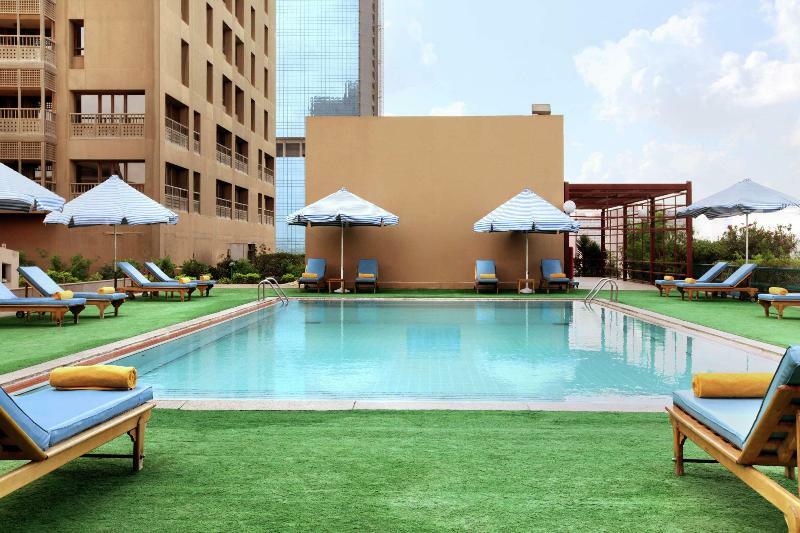 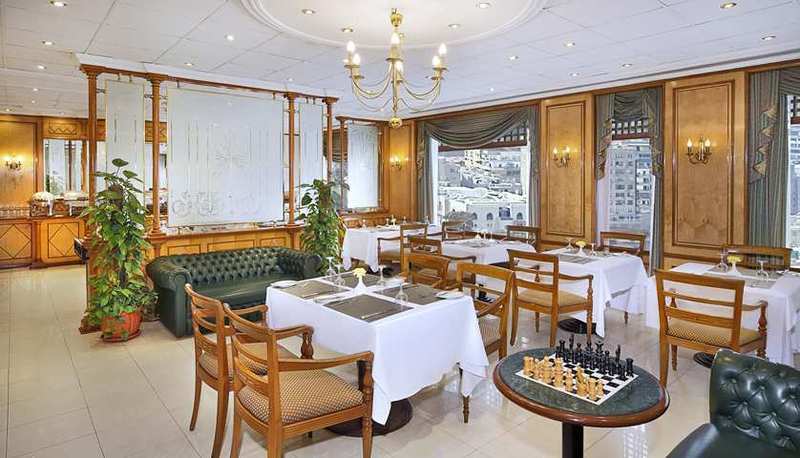 After an exciting day exploring popular attractions such as the Pyramids and the Egyptian Museum, retire to a comfortable guest suite with high-speed internet access and separate kitchen and dining area.